Clay County Senior Services provides support to seniors in many different ways. Click on any service below to see more information. Lifelong Learning through our many community partnerships. We offer LifeBio Memory Journals to help older adults and their families write their life stories. We also support several of the local Senior Centers with funding of supplies, equipment, and daily operation costs. 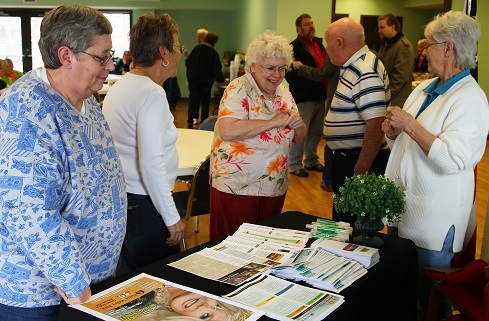 Clay County Senior Services participates in area initiatives like KC Communities for All Ages to develop age-friendly communities. We form partnerships and collaborations to effectively carry out our mission. We continue to be leaders in addressing needs and supporting seniors in Clay County.